Dubai’s homeowners will have to wait at least a couple more years for a long-running property slump to hit bottom as developers put a record number of new residences on the market. About 31,500 homes will probably be completed in 2019, more than twice the city’s average annual demand over the last five years, according to Craig Plumb, head of Middle East research at broker Jones Lang LaSalle. That compares with the 22,000 homes finished in 2018. The Dubai property market’s long decline since a peak in October 2014 has defied all predictions of a rebound. While an oil price slump, fiscal austerity in Saudi Arabia and a strong dollar have driven away potential buyers, construction — much of it by state-controlled developers — hasn’t slowed to meet the weaker demand. Plumb said he doesn’t expect the market to hit bottom until 2021, with the city getting a lift from the World Expo 2020 and state officials possibly taking steps to stabilize the market by reining in construction. The government owns the developer of man-made islands, Nakheel PJSC and Dubai Properties Group. It also holds 29 percent of builder Emaar Properties PJSC, which built the world’s tallest tower in the city. 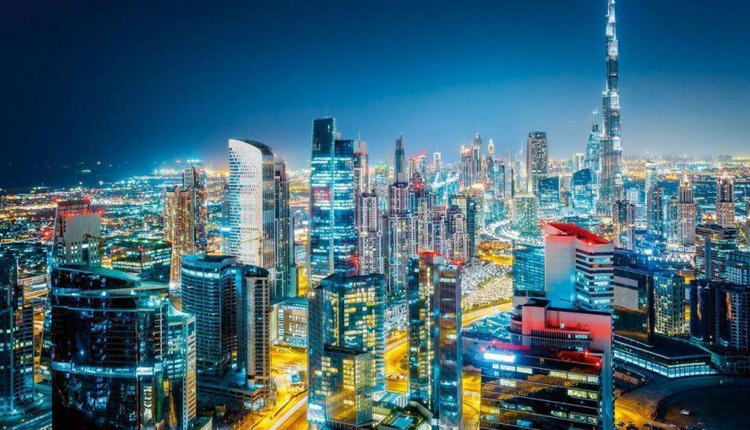 The government’s Land Department has been focusing on promoting Dubai’s real estate to investors abroad, mostly in the U.S., U.K., China, India and Russia. A move to curtail supply through regulation may not be needed as sales transactions last year remained healthy, official Majida Ali Rashid told reporters in the city on Tuesday. The government agency last year looked into cutting property sale fees to spur demand, but decided against it because “our study showed that reducing the fees won’t make a big impact on demand,’’ Rashid said. Other factors weighed more on investors’ decisions to buy than the fees, which were doubled in 2013 as Dubai tried to rein speculation, she said.